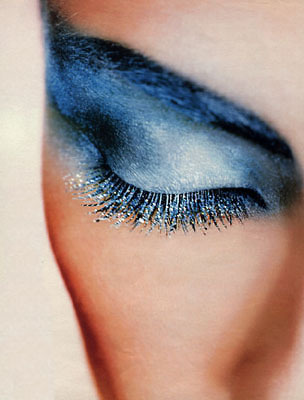 Pre-Tim Walker? Why, he's a copycat! Copydog rather. 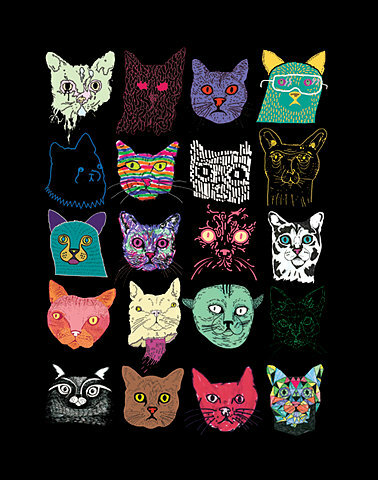 And whilst we're going down the multicoloured animal route, I ffffound this strange little cat illustration too. Going to go buy some Dylon... Happy Bank Holiday weekend! I love this huge statement mirror from Graham and Green which was on the December cover of Homes & Gardens, alongside a similar faceted mirror sideboard gracing Livingetc's December cover. 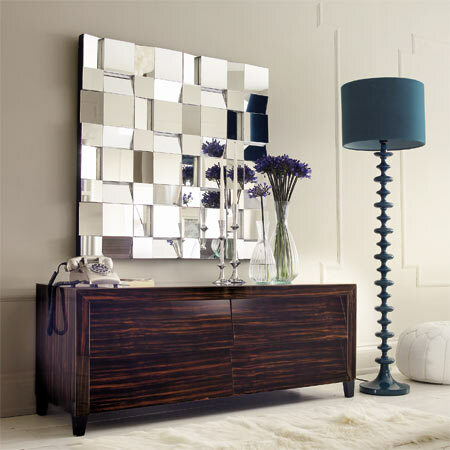 A multi-faceted wall mirror is a stylish way of introducing more light into a room. When natural light is allowed to reflect from each multi angled piece of glass the space becomes lighter and feels airy, casting beautiful reflections around the room. There's always a need for statement mirrors, but I physically don't have the spare wall space to accommodate the 102cm x 102cm size at the moment. Damn. Scarlett Johansson looked smoking this weekend at the Iron Man 2 photocall in a pale dove grey Roland Mouret dress. Mouret knows exactly how to dress curvy ladies and she looks gorgeous - I thought she'd gone a little off the radar since getting married last year. 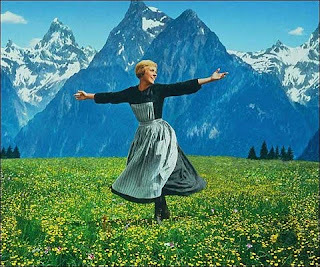 Because the film's spectacular, I love The Hills and I feel like this leaving the office today. Happy Weekend! 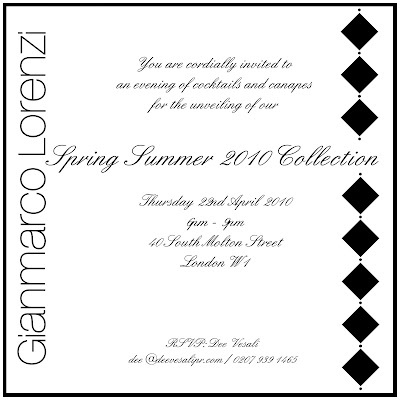 Tonight I'm going to Italian footwear designer Gianmarco Lorenzi's cocktail reception to celebrate the launch of his new London flagship and spring/summer 2010 collection. 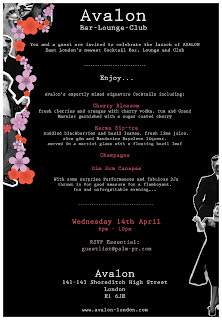 I wasn't familiar with his designs but Lord knows I love a good shoe - so a cocktail party ogling beautiful new shoe styles sounds fine by me. I'm back in London after a very disappointing trip to Heathrow and back due to the volcanic ash cloud... 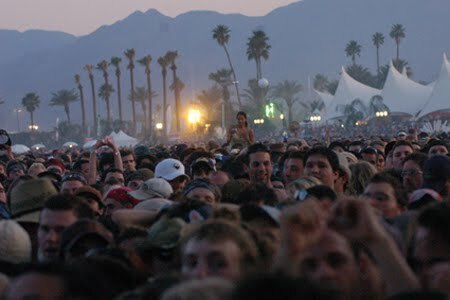 I'll just have to go to Coachella next year. I had a very British weekend of Pimms on the coast, cycling and sunning myself in Brighton instead. 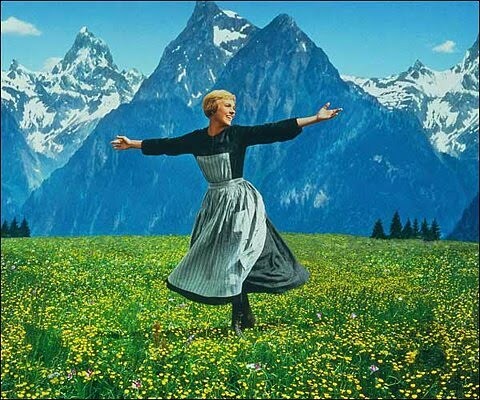 So back to trawling the internet for pretty things I want to buy. I love this rather reasonable Slide glass coffee table from Dutch by Design: sculptural, contemporary and stylish. I was sent the gorgeous award-winning Guava Lip Butter from Korres which sinks straight in and I want to keep re-applying it because I seem to lick it off. 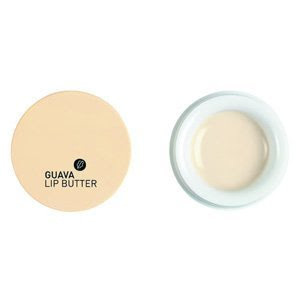 It leaves a tinted shine which isn't sticky and the Shea butter hydrates like a balm. Delicious. 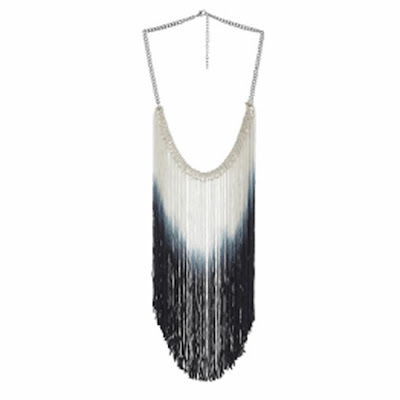 And lastly, I remember seeing some pretty dip dye fringed necklaces at the Anthropologie flagship opening but being horrified by the overpriced three-figure tag. Fortunately, good old Topshop (and ASOS with an inferior version - I'm not keen on the length) has come up with a high-street monochrome ombre version. 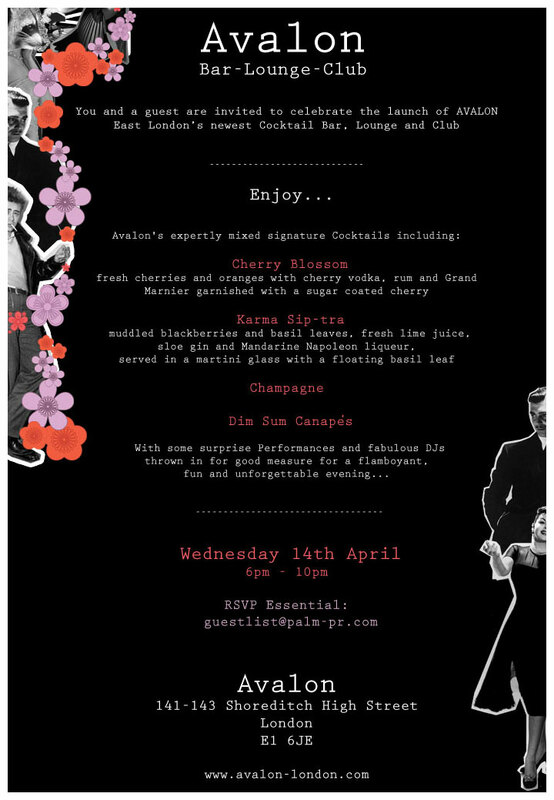 Tonight I went to the opening of Avalon on Shoreditch High Street. It was very red and very busy. Very fizzy. I'm flying to LA tomorrow to go to Coachella and LA for a week afterwards. I've been to California when I was little but not to party (although, I'm sure I partied then as much as a 6 year old can) and I've never been to Coachella so I am super-excited. Kicking off festival season is Pavement (OMG x10), Jay-Z, Gorillaz, Thom Yorke's Atoms for Peace, MGMT, Echo and the Bunnymen, David Guetta, 2ManyDJs, Vampire Weekend, Devo, De La Soul, LCD Soundsystem, Gary Numan amongst many others. The bareMinerals girls came in to see us a few weeks ago to discuss their new range of ever-expanding mineral make-up and gave me some great products. Highlights include the recently-launched Get Started Kit which contains all the products needed for a perfect light complexion: 2 X foundation shades, mineral veil or tinted mineral veil, Full Flawless Face Brush, Maximum Coverage Concealer Brush, Light Stroke Brush and the Bisque Multi-Tasking Concealer. I'm going away on holiday on Thursday so their SPF30 Natural Suncreen will come in handy. 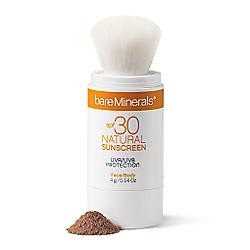 The breakthrough suncare product is a 100% natural mineral coverage providing UVA/UVB protection. Top marks for innovation; I hate greasy sunscreen! 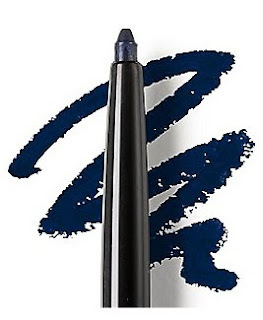 Foundation and face products aside, the most exciting addition to their eye make-up range is their amazing Big & Bright eyeliner pencils launching in the UK this summer. The rich colour pigments are 100% natural minerals infused with antioxidants which apparently visually enhance the whites of eyes so they look whiter and brighter. It's super-easy to apply and in addition to the standard smudge tip, it also has a built-in sharpener. Why don't all eye pencils? I wore the navy eyeliner, Midnight, for a daytime flash of colour and I'd never had so many compliments in the office so I can personally vouch for its impact. BareMinerals has also extended its eyeshadow range; the velvety smooth colours now include gorgeous purples, blues, greens and shimmering stormy grey. They also gave me Prime Time foundation primer and their Big Tease mascara both of which I'm yet to try, but I'm assured they're super. I've never really been a fan of mineral make-up due to the limited colour palette, but it's permanently improving and gives you light coverage, a healthy glow and the option not to wear chemicals on eyes. Thanks to bareMinerals, I'm a bit of a convert. 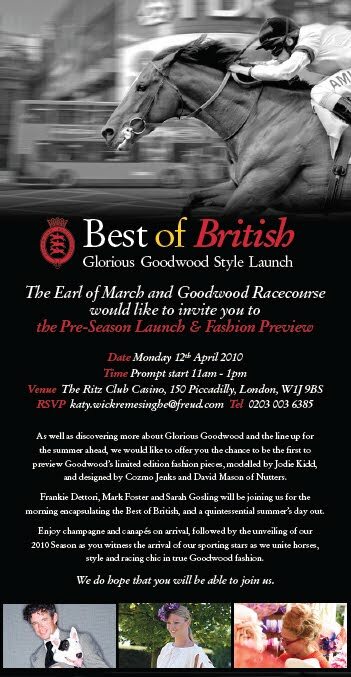 This morning I went to The Ritz to meet the Goodwood team and sip champagne with Jodie Kidd and Mark Foster (goddamn...) to launch Goodwood's new fashion range and celebrate a new event at the Racecourse this year. 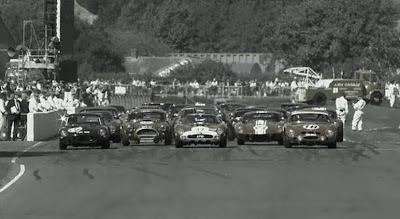 In addition to Goodwood's busy calendar, they're launching Vintage this year which focuses on 5 decades of "British Cool". It brings together and celebrates the music, fashion, film, art, dance and design from the 1940s-80s and celebrates Britain's rich cultural history and the extraordinary influence that it has had on the modern world. 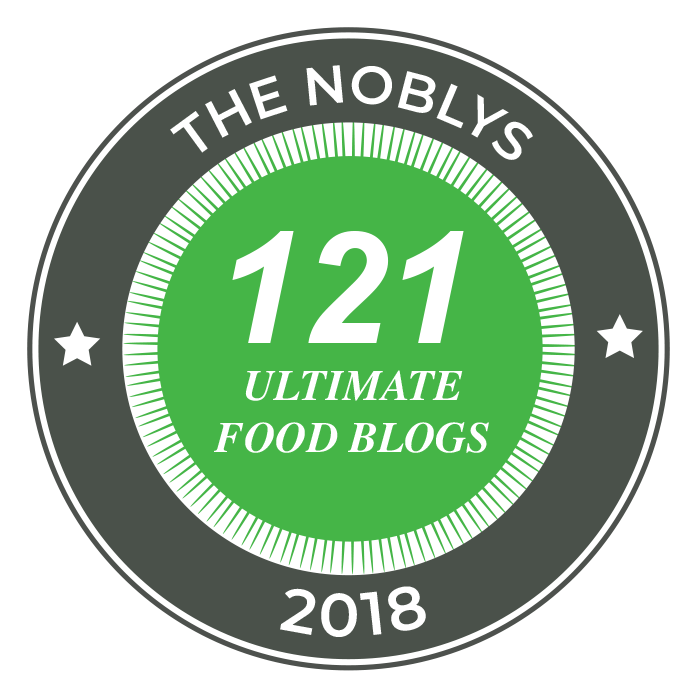 I've been invited down to visit the golf course, watch the various classic car and horse races, take a plane tour to see the whole 160 acres and stay at the hotel. 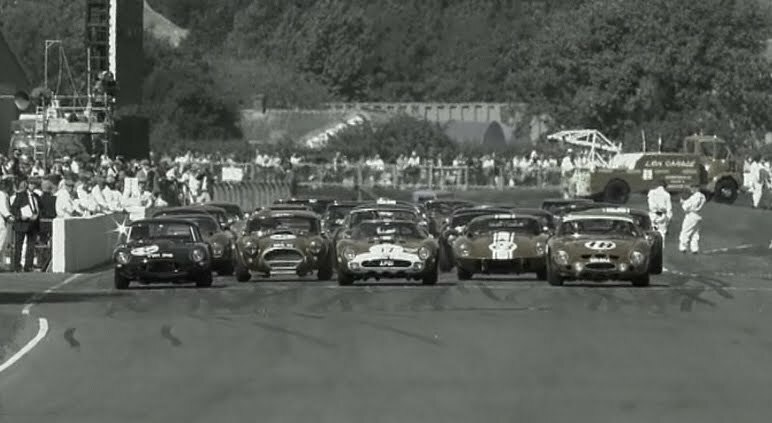 It sounds like a playground paradise, with something for everyone and, like Goodwood Revival, vintage attire and retro glamour is compulsory. I'm sure sitting outside in vintage couture surrounded by men in elegant suits and ladies dressed like proper ladies (none of this hideous Aintree nonsense) will be the Best Fun Ever. 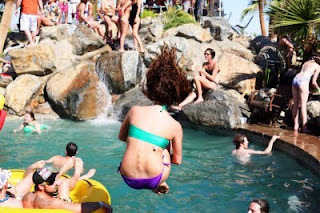 Bring on the summer. While normally used as a financial term referring to the rapidly expanding economies of Brazil, Russia, India and China, the acronym BRIC here refers to the burgeoning contemporary art practices within these four countries. 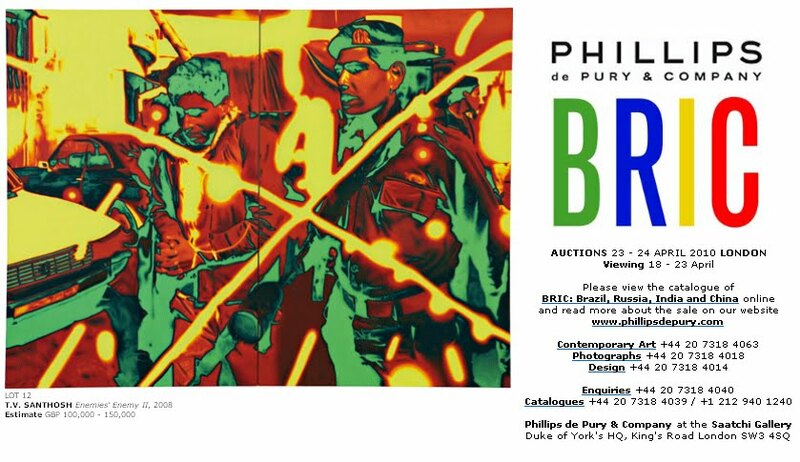 If I was in London I'd definitely attend the Phillips de Pury & Company auction, it looks to be a popular one and the BRICs are still where it's at. The NME has undergone lots of changes lately; the longest-published music weekly has a new female editor (well, new-ish - when does it stop being new? ), a female publisher and a fresh look unveiled today, with 10 star covers which will surely appeal to a wider, more female audience than ever before. The bold, girly covers look more like those of a style or fashion magazine - an image overhaul was long overdue and I'm a big fan of the refreshed look. Although I am a girl, so that makes sense. The new NME has had a complete redesign, including a simplified logo with more stand-out, a new layout with more words on the page, supplementary breakout information, a smarter feel and better use of photography throughout. Following research amongst both current and potential readers, NME is now a more opinionated, entertaining and heavyweight music magazine with even more relevant and timely content. The special issue features 10 covers showing the breadth of music NME is excited about in 2010. The collection of cover stars are: Jack White, Rihanna, Kasabian, Foals, MIA, Magnetic Man, Florence + the Machine, LCD Soundsystem, Laura Marling and Biffy Clyro. 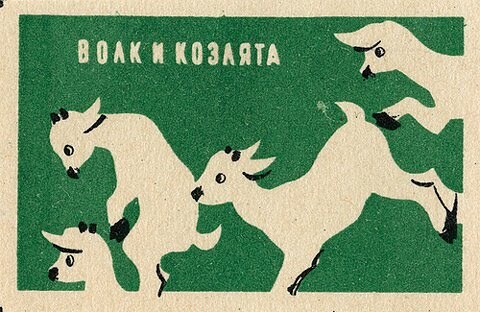 I ffffound these excellent images of vintage mid-century Russian matchbox labels. I love how visual they are - nowadays you only see heavily-branded company matches with text and website addresses, maybe squeezing in a paltry logo. These are actually pretty. 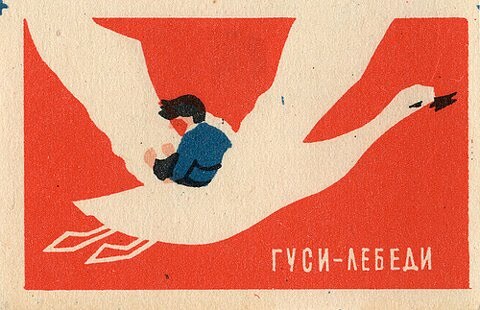 View the full Flickr set of 1950s/1960s artwork from around the world - primarily Eastern Europe - and read about the collector's matchbox design obsession. Today is a day to commemorate crazy, beautiful make-up; I love seeing women sticking to their flattering signature style for day but experimenting with strong looks at night. None of this au natural nonsense, I like warpaint (well, for the eyes). Solid 60s Cleopatra, feline winged eyeliner flicks, lashings of mascara, embracing bold colours, glitter, clashing shades and being playful. Pile it on and paint up, ladies.